Sweet appetizer perfection Batman. 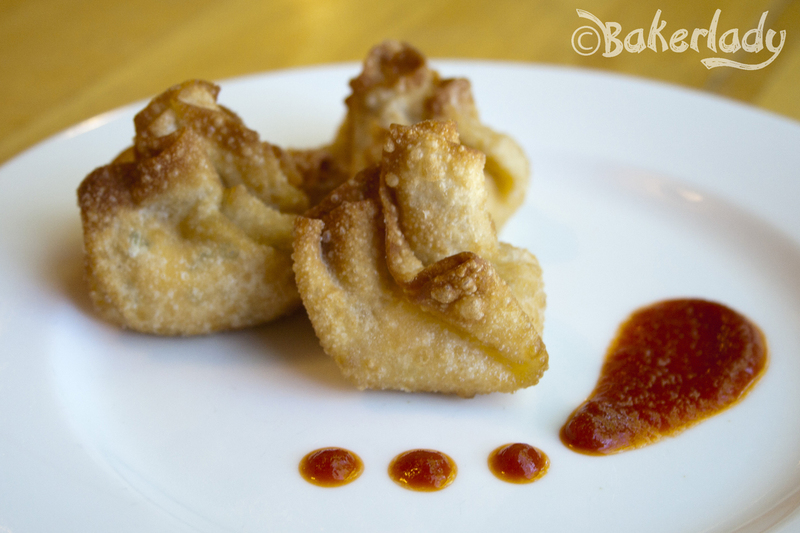 These spicy, creamy, crisp and soft wonton bombs are going to completely blow your mind. Ka-pow. I love throwing Halloween parties. Mostly because I get to make delicious food and give it disgusting names. Here’s a round-up of all the deliciousness I made this year and the nastiness I called it. Most of these items are easy to make (and can be done ahead of time) so you won’t be slaving away in the kitchen while your guests are having a goulishly good time! 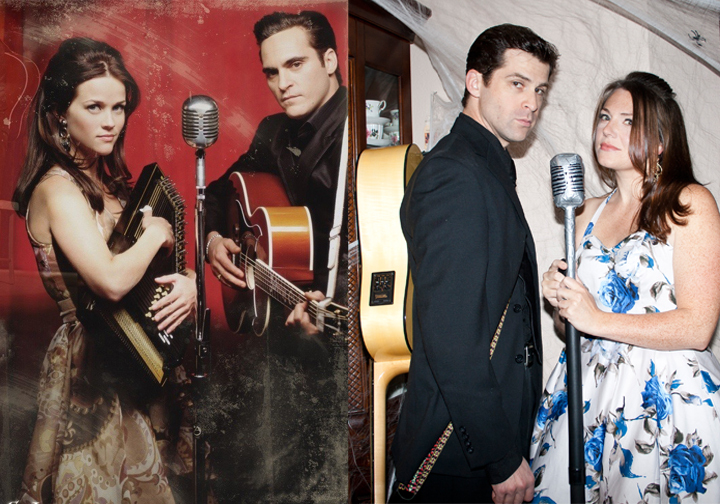 My hot hubby and I dressed up as Johnny and June Cash this year. We had a blast!